Following the retirement of the Center for Research in Environmental Sciences and Technologies Director Bob Carlson in October, the West Linn-Wilsonville School District will see visible changes to the program. The 10-acre CREST Farm will go fallow as the land has been identified as a future school site, according to an email sent to WL-WV families Aug. 23. CREST, which was developed in 2002 as an environmental education center for the school district, has provided students with hands-on science opportunities, field trips, internships and more. "The district is beefing up school gardens and science instruction in schools so that CREST is better integrated at the school level," said WL-WV Communications Director Andrew Kilstrom. "We're increasing our focus on science fair and increasing internship opportunities for older students." 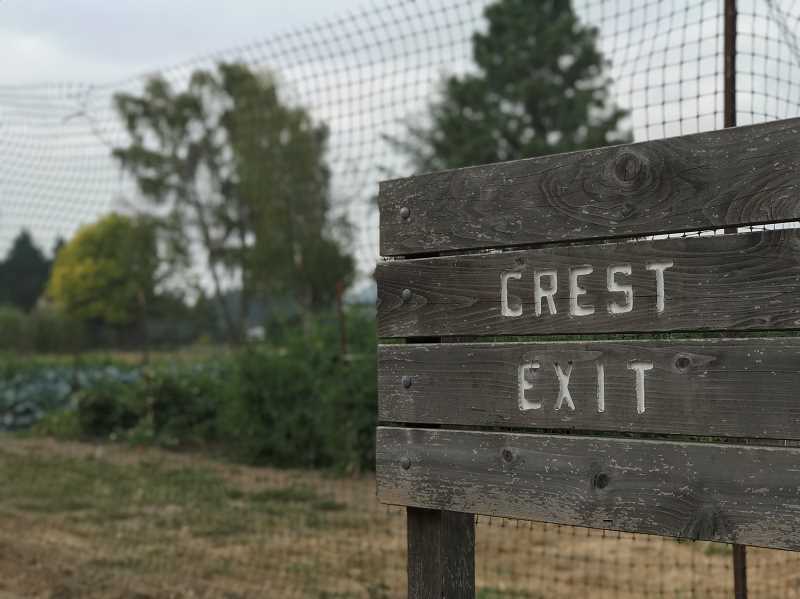 Though CREST's Farm site will no longer serve the same purpose as it did before, the district ensures CREST will continue providing farming opportunities at school gardens and at the CREST headquarters adjacent to Boones Ferry Primary. The WL-WV School District plans to hire people for three positions at CREST to ensure the leadership role left by Carlson is filled and that CREST receives additional help coordinating school gardens and internship opportunities.